REAL ESTATE PROFESSIONAL. Jennifer is a Realtor® with Berkshire Hathaway HomeServices, Jay Jasper Associates. She utilizes the strength and resources of one of the world's most trusted and respected brands to bring excellence, innovation, and value to all of her clients. Jennifer is also an experienced real estate investor, landlord, and vacation rental property owner and manager. ADVERTISING EXECUTIVE. Jennifer earned her Bachelor’s degree in Mass Communications and Spanish from Miami University in Oxford, Ohio. She became a media supervisor in Chicago at the advertising agencies of LOIS/USA; Bozell Worldwide; and Foote, Cone, and Belding. BILINGUAL EDUCATOR. Jennifer earned her Master’s degree in Education and Spanish from DePaul University, Chicago and taught beginning to Advanced Placement levels of Spanish at prestigious private schools including Phoenix Country Day School in Paradise Valley, Arizona; Notre Dame Preparatory High School in Scottsdale, Arizona; The Francis W. Parker School in Chicago, Illinois; and The Wellington School in Columbus, Ohio. TRAVELER AND LEARNER. When Jennifer isn’t helping her clients, she enjoys spending time with family, traveling internationally, learning about other cultures, riding horses, dancing Zumba, going to the beach, and learning to play tennis. LISTENER AND GUIDE. Life is all about changes. Jennifer will help guide you through the next chapter of your life. She listens to her clients and prides herself on providing Sterling-quality service, beginning with the first consultation and continuing beyond the close of escrow. 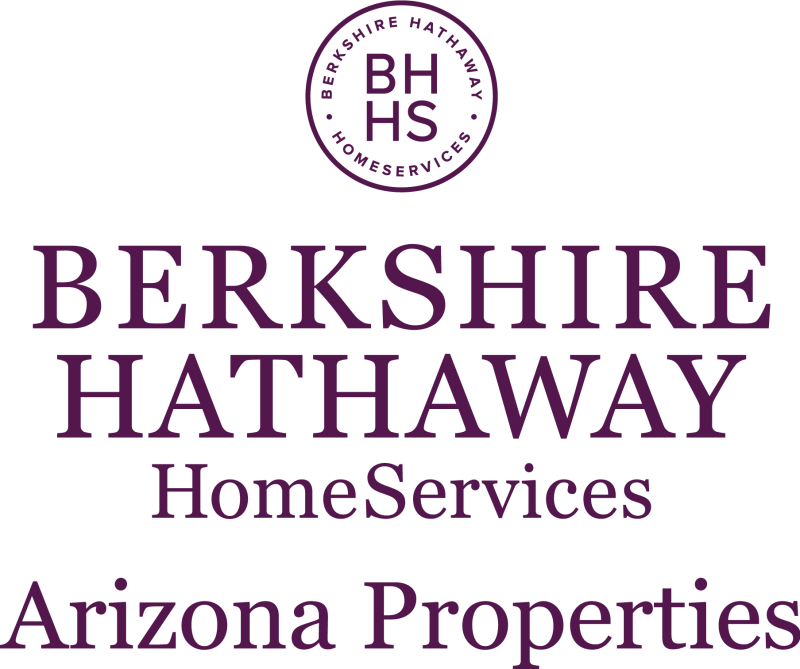 She can be reached at (480) 268-1278 or Email: Jennifer.Sterling@bhhsaz.com.